Last week, I tweaked The Pioneer Woman’s Thai Peanut Sauce recipe to my liking before drizzling it over some chicken and veggie lettuce wraps. The sauce was amazing and had great flavor. It inspired me to make a Whole 30 version for a dinner some of our gym members hosted for those participating in another round of Whole 30. My biggest hurdle was figuring out how to replace the soy sauce but still get a great flavor. 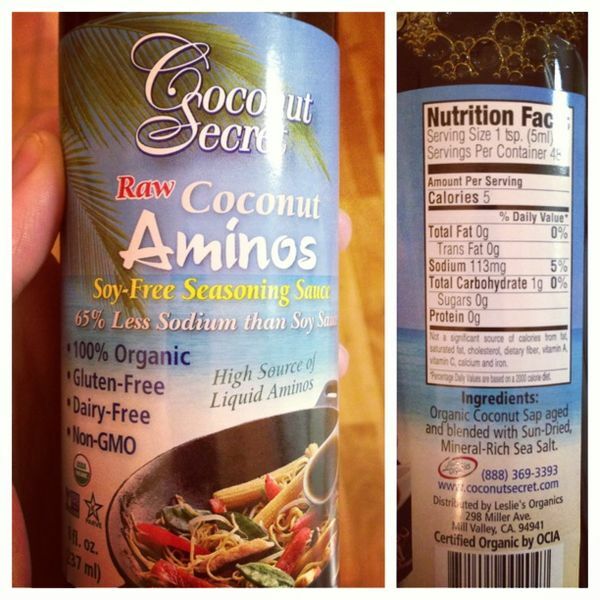 After some research, I found that coconut aminos are a near-perfect substitution and Whole 30 compliant. I found this bottle at Whole Foods, but Amazon also carries several brands. So armed with that new, approved ingredient, and after a quick brush up on Whole 30 dos and don’ts, I began experimenting. Thankfully rice vinegar is Whole 30 compliant, so score for Asian food! There are probably a million dishes that would be taken up a notch using this sauce. 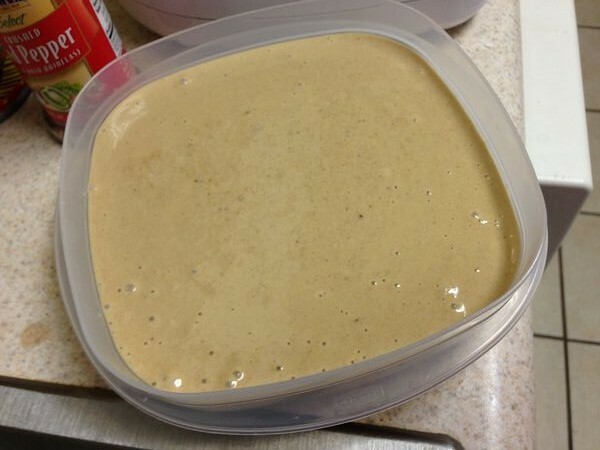 It can be used as a stirfy sauce, a condiment or a dipping sauce. 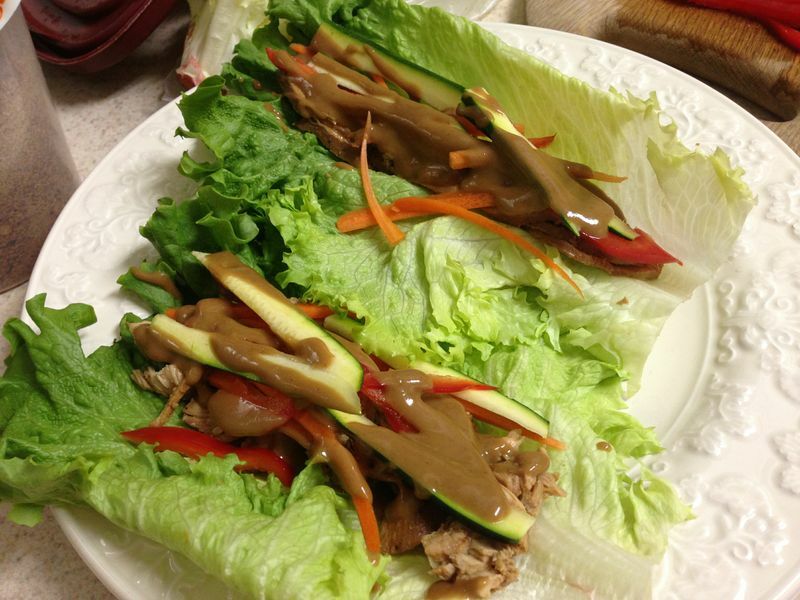 Even though we eat peanut butter in our house, I love this paleo/Whole 30 version so much because of the great flavor that I would choose it over thai peanut sauce any day. 1. 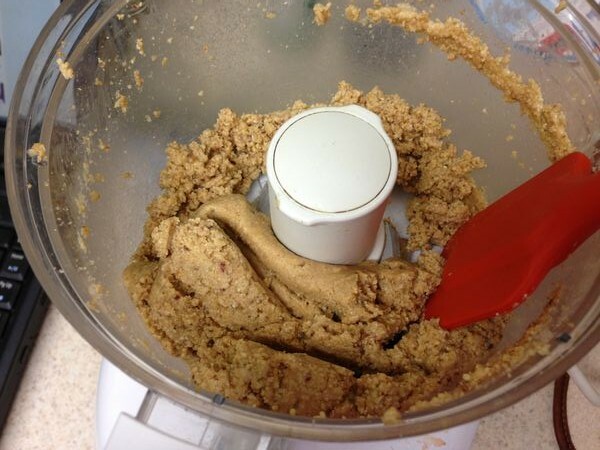 In food processor, blend cashews and melted coconut oil until a thick paste forms. 2. 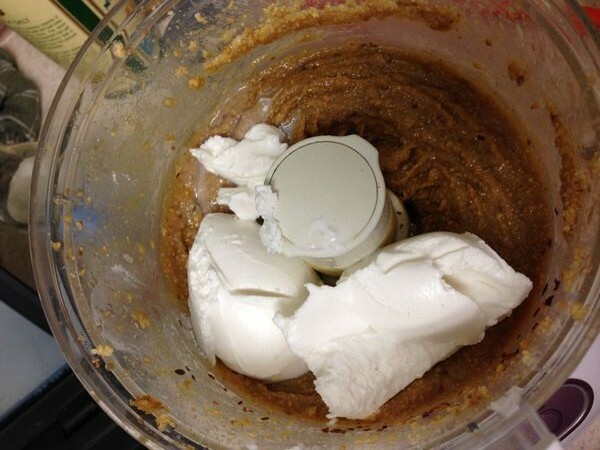 Microwave dates for 30 seconds, then add to processor and blend. 3. Add remaining ingredients and blend until smooth. I’ll admit it: The steps to making this sauce are deceivingly simple. The key is having the right ingredients.